There are many things to enjoy in the rural setting of Hirugami Hot Springs. Fresh fruits can be bought at the famous morning market which is held each day, or you can try fruit picking and eat the delicious fruits at farms. With river boat rides, skiing, golfing, and traditional craft making experiences, both short stay visitors and longer stay guests will have an enjoyable stay. Southern Nagano Excursion bus tour. With courses that change monthly, you can enjoy the fun of each season with cherry blossom, temples, and fall foliage. With the aid of a gondola lift, you will reach a garden at an altitude of 1,400 meters from where you can view the countless stars of the night sky, clearly visible without the light pollution of urban areas. A chance to buy delicious seasonal foods while chatting with the delightful local shopkeepers. Enjoy fruit picking in the small hamlet of Southern Nagano’s Achi Village overlooked by the Southern Japan Alps. From late April until early May, about 5,000 peach blossoms turn this area into a paradise. The famous 3,000-meter peaks of the Central and Southern Japan Alps stand before you. In spring, Asian skunk cabbage bloom while, in summer, you can enjoy the cool air and flowers. The elevation accentuates the magnificent fall foliage during fall season. During winter this is a skier-only resort where you can see Hello Kitty. Three different ski areas are within a twenty-minute drive. You can ski, snowboard, try sledding, or simply play in the snow. Hill course. Developed on a plateau at an altitude of 1,200 meters with courses separated by Japanese white birch and larch trees. Known for being the famous downriver course in Central Japan. Two courses available to enjoy: a beautiful gorge or rapid river riding. The mountains of the Japan Alps can be climbed. Among others, you can use Japan’s highest gondola lifts to access one of Japan’s 100 famous mountains, Mt. 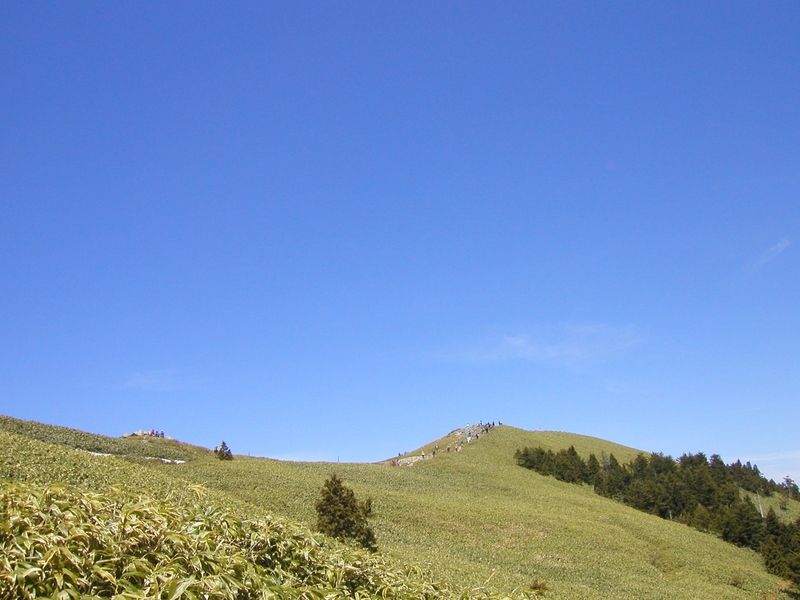 Kiso Komagatake (2,956 m) from where you can see Mt. Fuji. This class welcomes even those who have no experience at all with soba. A professional will be at your side to carefully offer guidance. You get the chance to eat your soba creation when finished. You will get the sense of an Edo period street in this classic example of an ancient Japanese post town. Hiking sections of old road to Tsumago is extremely popular amongst foreign travelers. Differing only in the flagstones spread out along the sloping street, stands with Tsumago as a typical example of an ancient Japanese post town. The exhibition, sales, and experience of making these wire crafts are an old tradition continued in the Iida area of Nagano Prefecture.